This massage is very famous among individuals around the world and this kind of Massage is targeted at muscles that have been already damaged and related to various posture issues or chronic pain. Discovering the right location where there is a pain is the main purpose of deep tissue massage. Dubai Massage Full Service offers this type of expertise. The located painful area is relieved by giving deep tissue massage and applying various methods and strong strokes. If you are having chronic pain and don’t want to take medicine then try our Deep Tissue Massage. This massage is done with profound fingers pressure. 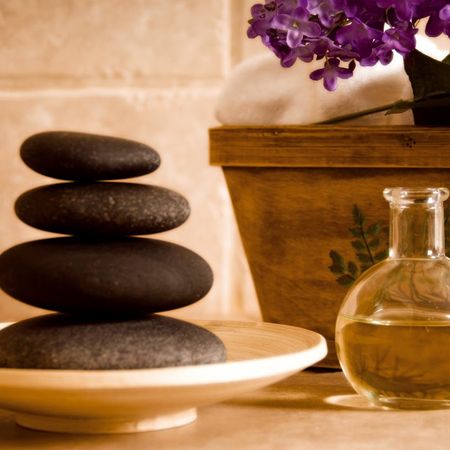 Our professional therapists are expert in deep tissue massage to treat all kind of bodily issues. There are several benefits of this type of Massages like healing for chronic pain, enhancement of blood pressure, the capability to smash up scar tissues, recovering muscles which are injured and foremost stress relief. Deep tissue massage proves to be very effective and its techniques contain slower and stronger Massage, which triggers deep tissues into muscles. This massage is very helpful for athletes that expose their strength to intensive and daily conditioning. This deep tissue massage is noticeably loosened on muscles, increase mobility and elevates pain that offers all significant benefits for people.